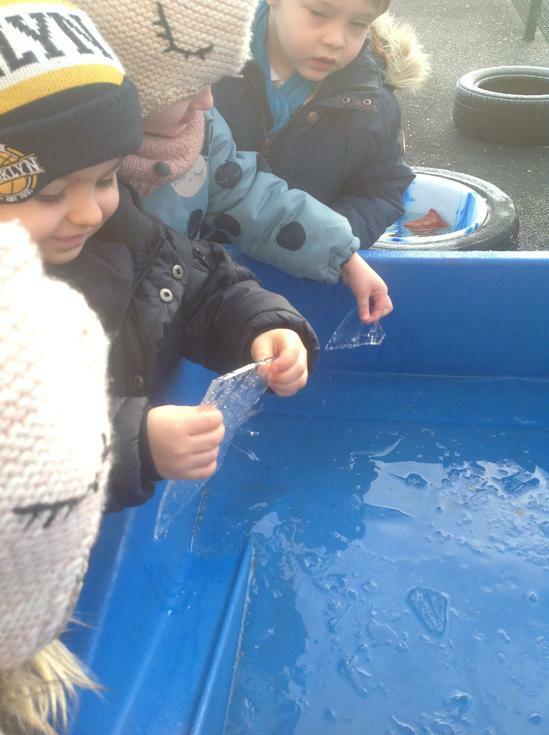 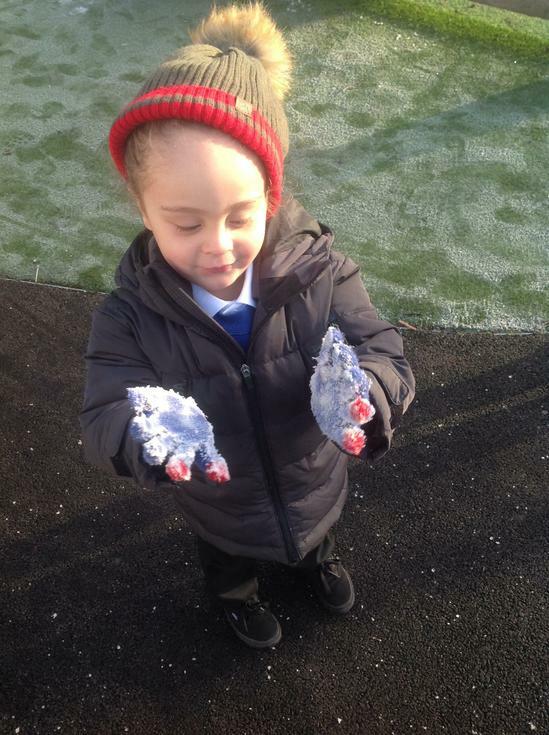 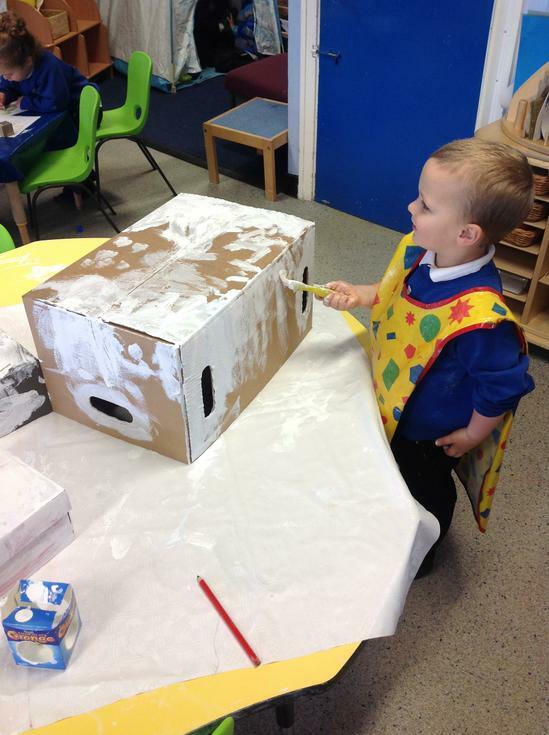 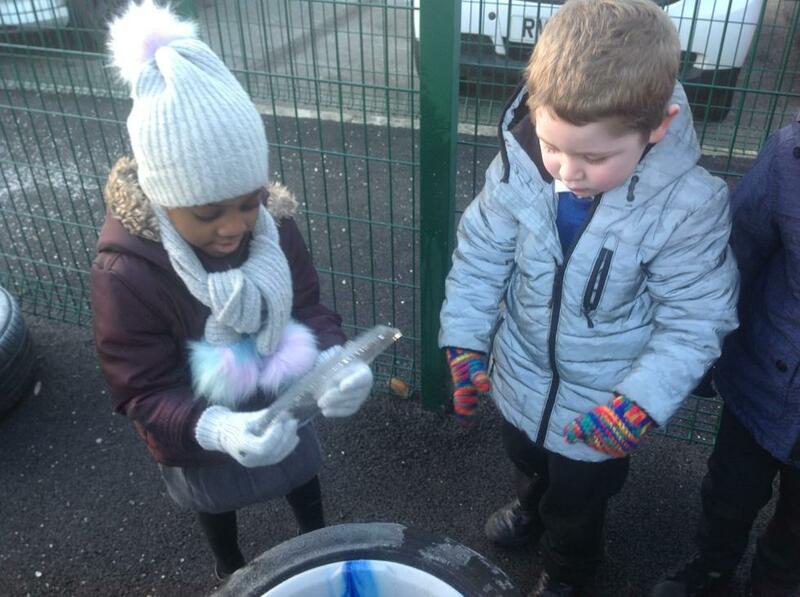 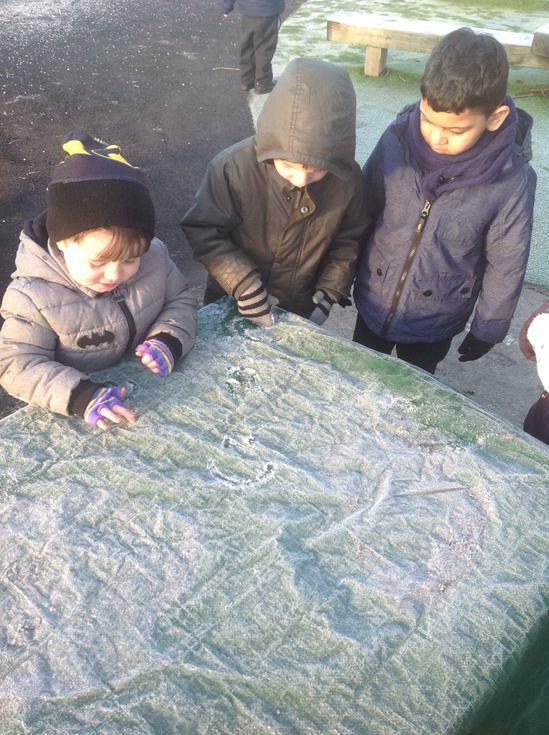 Nursery have been looking for signs of winter over the past few weeks and we certainly found them! 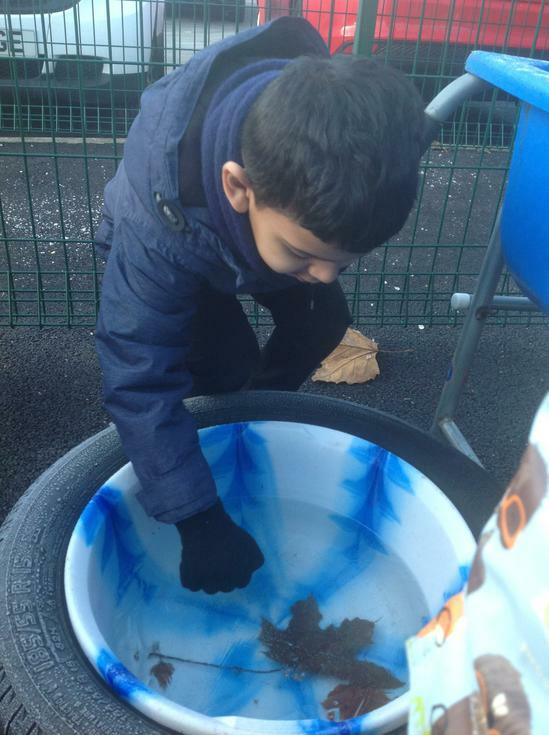 We noticed how all the leaves have now fallen from the trees, how it is darker in the mornings and evenings and that some nights a cheeky character appears to visit our playground...Jack Frost! 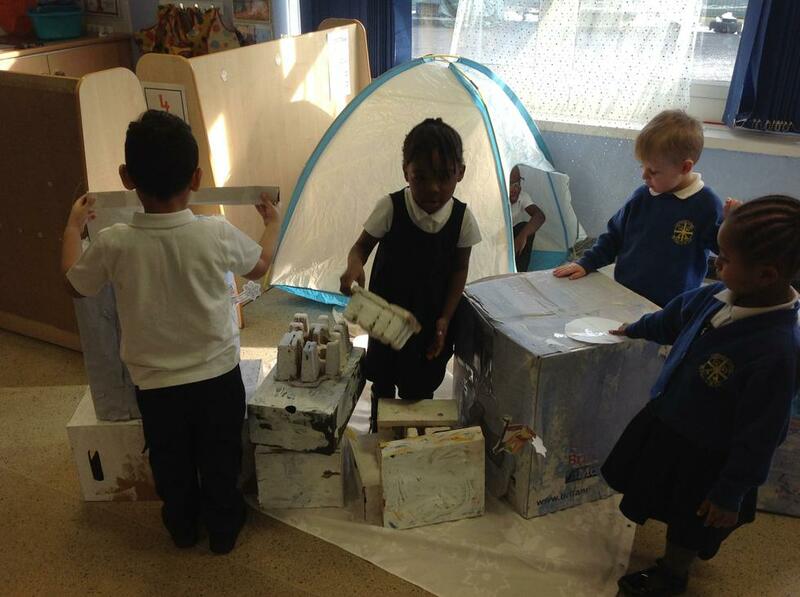 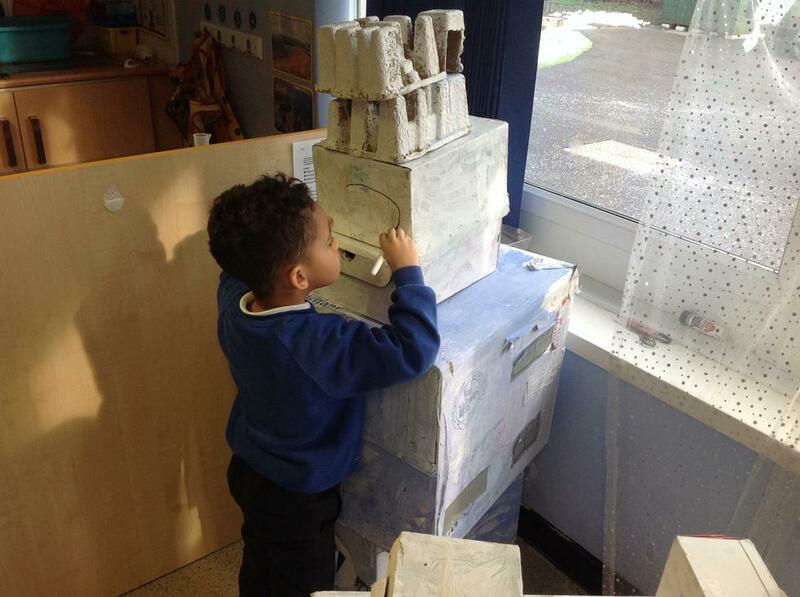 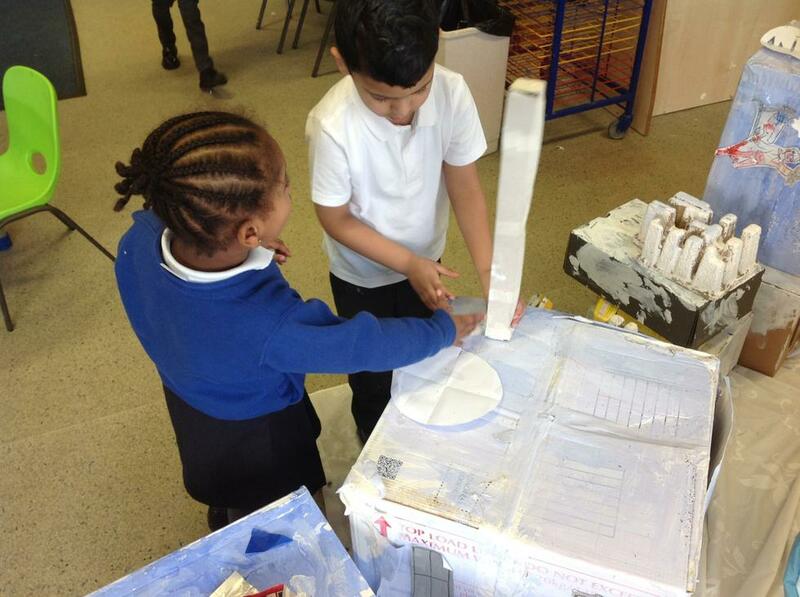 We built Jack Frost an ice castle to live in, hoping he might stop freezing our toys in return. 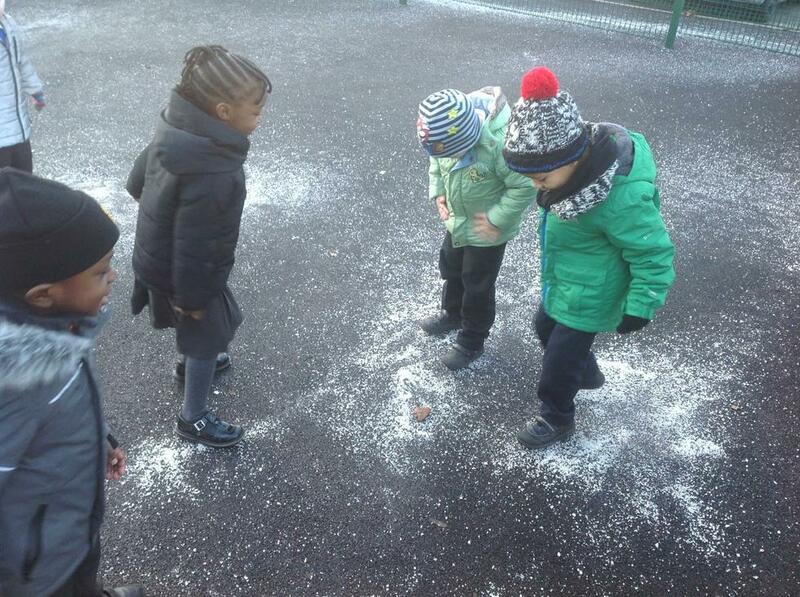 There's been no sign of him since but we'll have to wait until spring to see if our plan has worked.